This Weekend in NFL Stupid: How were the Lions out of timeouts midway through the 4th quarter? Matt Patricia's decision-making didn't help things in Detroit's loss to the Bears. This Weekend in NFL Stupid highlights the dumbest moments and decisions in football throughout the season. 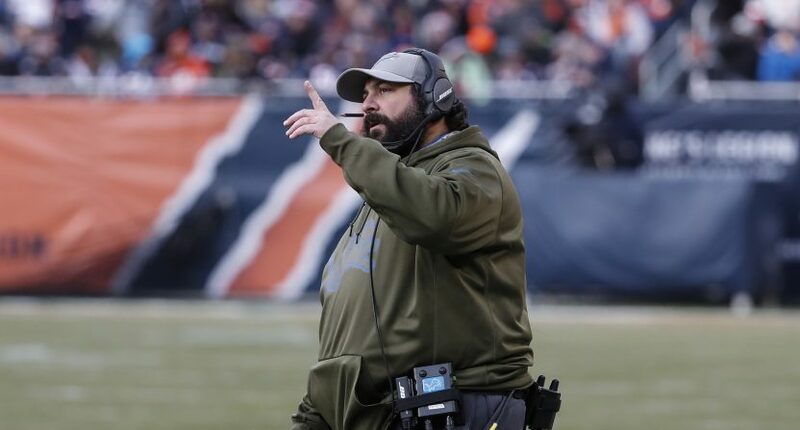 Coming out of Week 10, we’re focusing on poor timeout usage from Detroit Lions rookie head coach Matt Patricia. 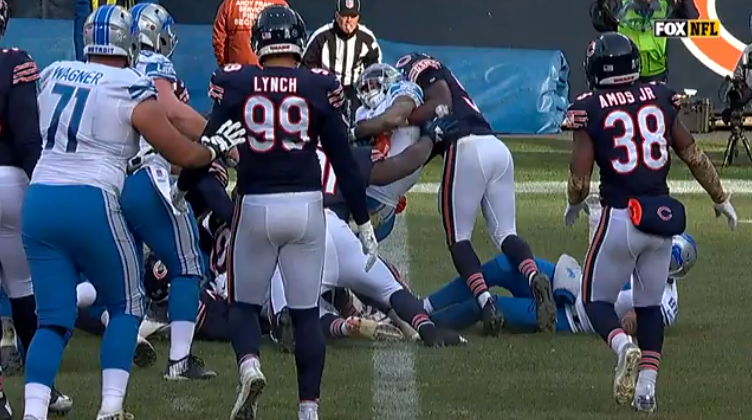 You know what the Lions could have used late in Sunday’s game against the Chicago Bears? A timeout or two would have been nice. But no, as the team tried to storm back from a large deficit at Soldier Field, Patricia pissed away all of its timeouts. The first came with 6:54 remaining in the third quarter before a 3rd-and-20 play. After the timeout, Matthew Stafford threw an incomplete pass and the Lions punted. The second came when they challenged that a play was a safety when it clearly wasn’t a safety. The third came when they challenged that a two-point conversion was successful when it might have been good but wasn’t likely to be overturned, and probably wasn’t worth sacrificing their final timeout. Coaches continue to fail to appreciate how important these things are. Someone tell Walt Aikens the goal is to down punts outside of the end zone. November 11, 2018: Philadelphia fans boo the reigning Super Bowl champion Philadelphia Eagles. We close by presenting two statistics that reinforce the stupidity of the Oakland Raiders. 1. The Raiders have a league-low eight sacks in nine games. Khalil Mack has seven in seven games. 2. The Raiders haven’t scored a touchdown in nine quarters and now rank dead-last in the AFC in scoring. Jon Gruden, ladies and gentlemen….